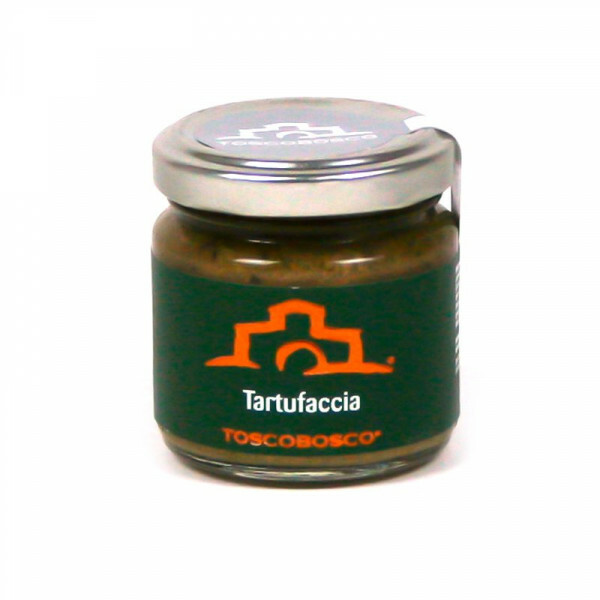 Perfect condiment or spread for mushroom and anchovies lovers! 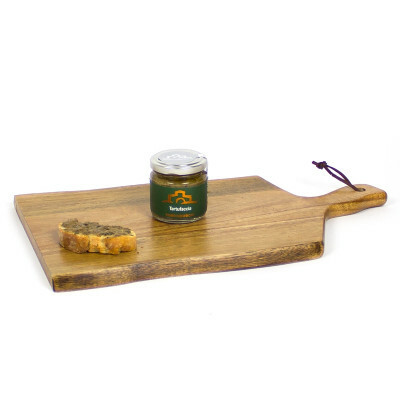 Ideal for pasta or crostini bread topping. Perfect accompaniment to boiled meat and fish. Very good on red meat. The product has full-bodied taste, perfect for amuse-bouche and hot appetizers. 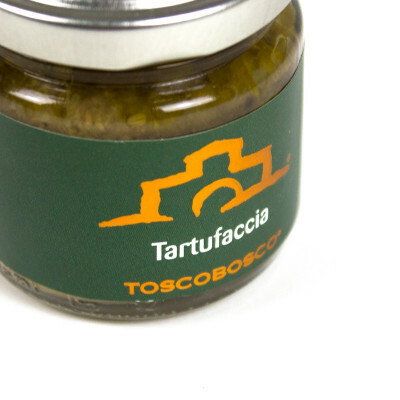 Ideal condiment for fresh dishes such as salads and carpaccios. To be tasted on a simple dish of boiled potatoes or as a dipping sauce for vegetables. Tapenade based on champignons, black olives, capers, anchovies, with summer truffle crumbs. (Tuber aestivum Vitt). Sterilized. No preserving agents, no colorings. FISH. Three years at room temperature. Once opened, store in the refrigerator.